Does the emu in yur photo have companions? Looks lonely. 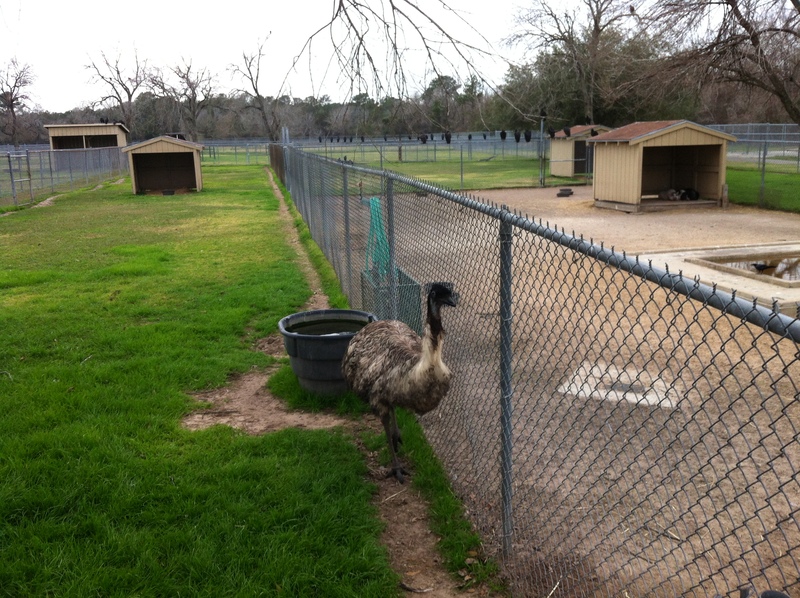 Emu ranching has been coming and going, may be on the upswing again, according to a recent news item. An emu egg can be good for four omelets. Emu oil is good for the skin. As long as the new format has emu pictures I’ll keep showing up. Gotta love teh emus. I’ve never eaten emu. Are they as good as they say? I do care that an emu was slaughtered with minimal trauma. I don’t eat milk or eggs as I think the animals suffer much over their lifespans. However, I will eat local grass fed beef, feral pork, and nutria if anyone had it to sell. Seafood is cool too. I’m the flipside of the lacto-ovo veggies. Death is less relevant than suffering over life.